Lung Cancer Awareness Ribbon. Vector. Royalty Free Cliparts, Vectors, And Stock Illustration. Image 44993202. Vector - Lung cancer awareness ribbon. Vector. 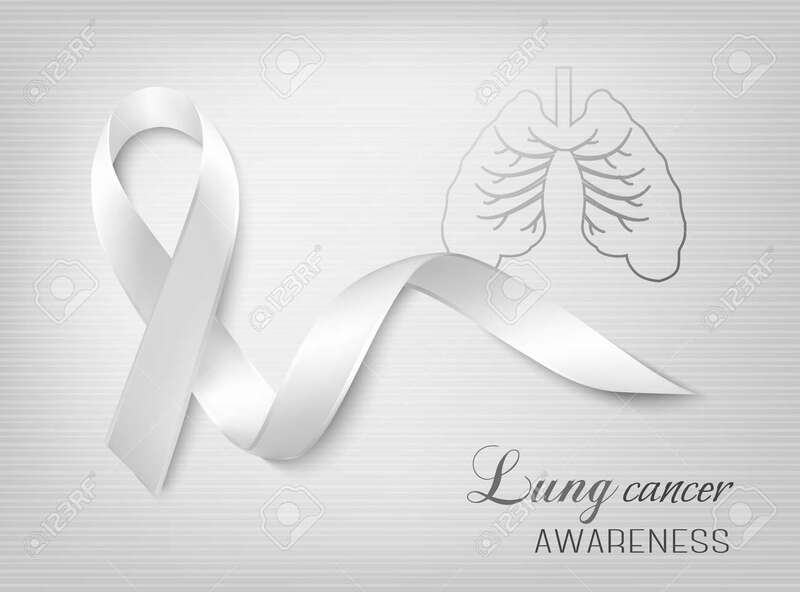 Lung cancer awareness ribbon. Vector.